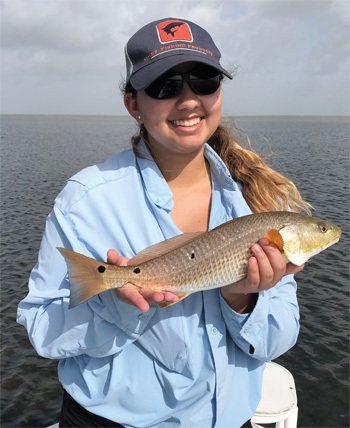 Jessica Riemer with a nice post-Harvey redfish. 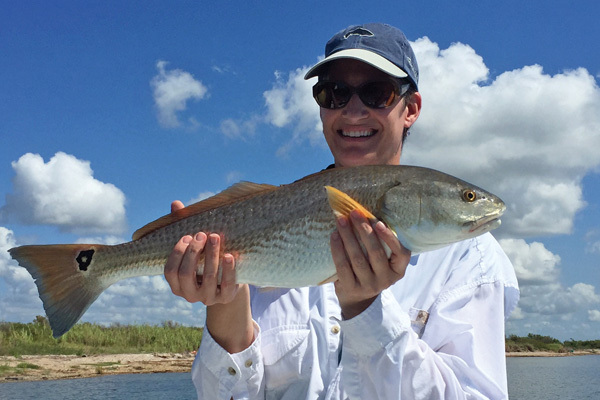 Redfish, unconcerned with low salinity levels, went on a feeding frenzy after the hurricane. Well, the Galveston area did dodge the destruction of Hurricane Harvey’s winds, but not the rainfall. The Houston/Galveston area received upwards to 60 inches of rain and Galveston Bay became “fresh” from all the runoff. Fishing in September was non-existent, with few folks even trying their luck. 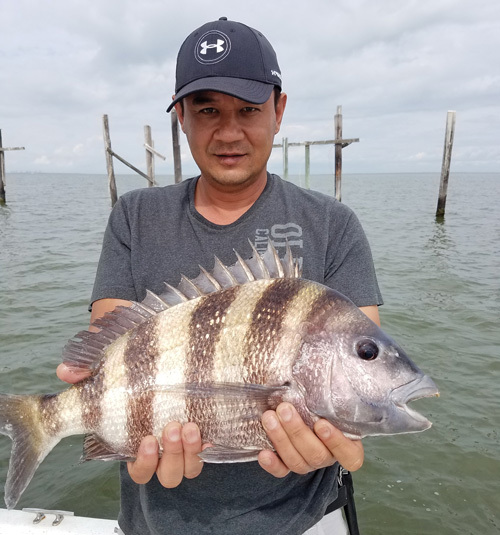 As October rolled around, fishermen began plying the waters, with catches coming from the Jetties, East Bay and south of the Eagle Point area. Every tide change in October pushed the saltwater farther north into the Galveston Bay Complex. The outlook for November/December at the time of publication is positive! 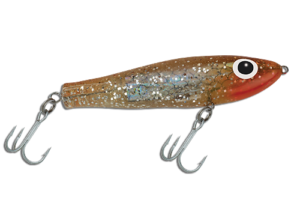 November will be the month of transition for those seeking speckled trout. 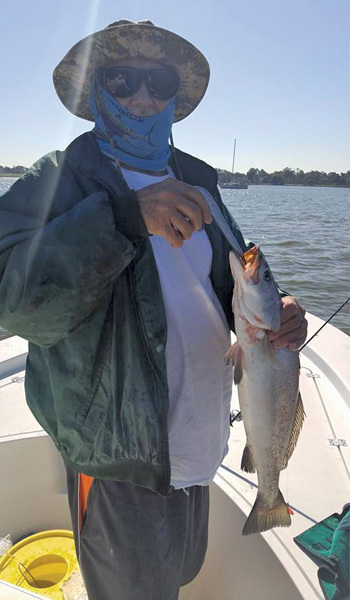 The trout will continue to move farther north with each tide change, but will they be in the normal areas, like Jack’s Pocket in Trinity, Tabbs, Scott and Burnett Bays? I would guess towards the end of the month, anglers should be able to catch some fish from these areas. Until then look for trout to remain in the areas they have been in October. 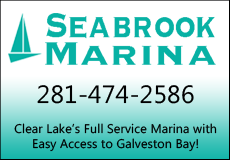 Don’t overlook the west shoreline of Galveston Bay from Eagle Point to Seabrook. Also the western side of Trinity Bay from Dow’s Reef to the HLP Spillway. 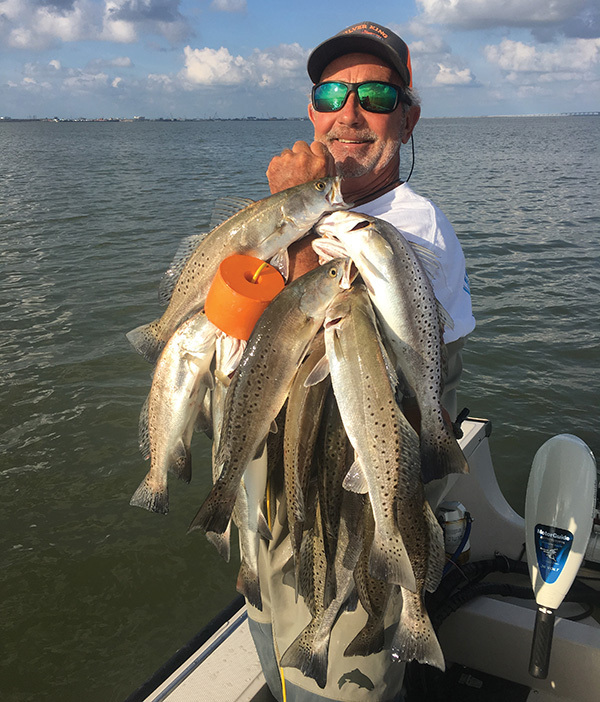 The wells in the middle of Galveston Bay and Trinity Bay, along with West Galveston Bay have the potential to produce great catches this November. November is also the traditional month for flounder. 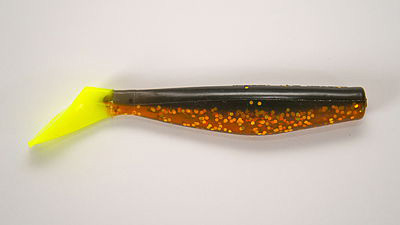 The so called “Flounder Run” is in full force this month. Any shoreline, along any bay where drains are located is where one should concentrate their effort. 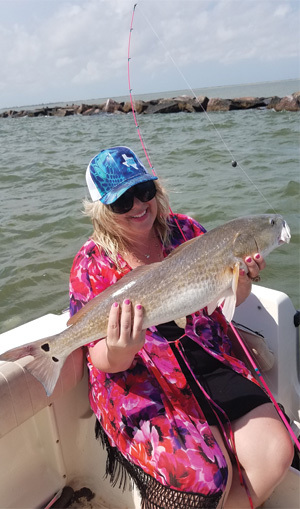 The well known Galveston Channel, from Seawolf Park to the Pelican Island Bridge should be loaded up this year with flatfish! Already, some really nice flounder have been caught this October. It should only get better. 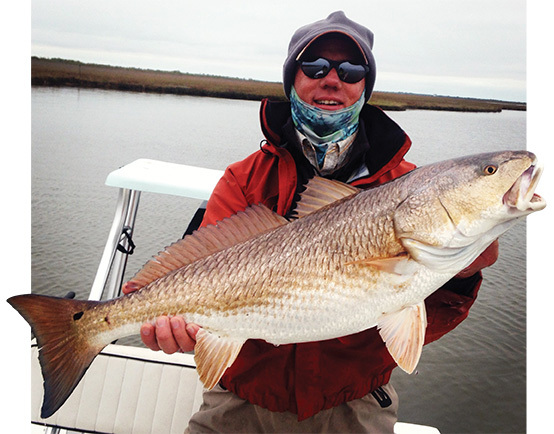 By December, we should see the Galveston Complex returning to a normal fishing pattern. The fish should be in their regular areas. The far back end of Trinity, the NW end of Galveston Bay, and West Galveston Bay will be the areas to target. Hopefully we can dodge a big freeze and have minimal rainfall with each passing cold front. 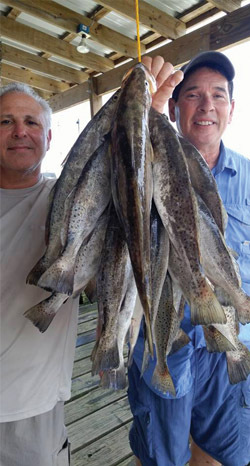 Eagle Point Fishing Camp has had a great supply of live shrimp and croaker. 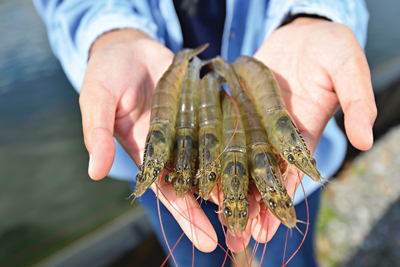 Their goal is to continue to have live bait throughout this year. 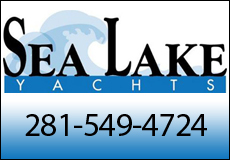 You can always call them at 281-339-1131 to check on their bait supply. This time of year bait can become scarce, it is nice to know that you can count them to have live bait. 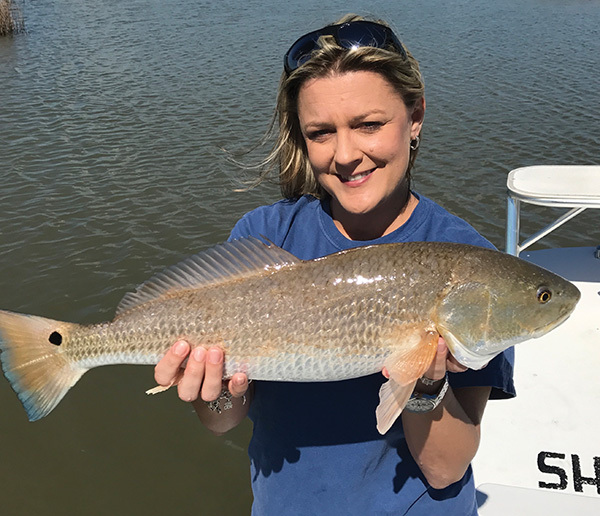 Alisha Soule with a Galveston marsh redfish. After what feels like an eternal summer this year, I could not be more excited thinking about fall and cooler temperatures. There are so many great things that happen on the bays, and of course the cooler temperatures don’t hurt my feelings one bit. In mid August its still hot but one of the first major changes happens; the kids go back to school. 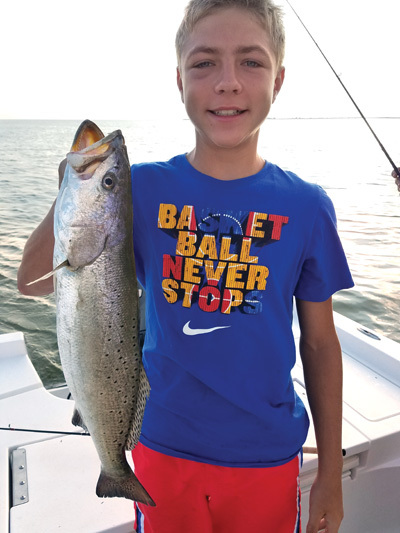 There’s a slight drop in fishing pressure as many of us have to change our focus from entertaining kids to keeping them on track with school work and other related activities. Tropical weather from late summer is usually the starting point of some very slight bay water cooling. The increase in even daily thunderstorms and cloud cover starts the downward trend of water temperatures. This seems to in turn trigger some slight change in fish feeding and activity periods. 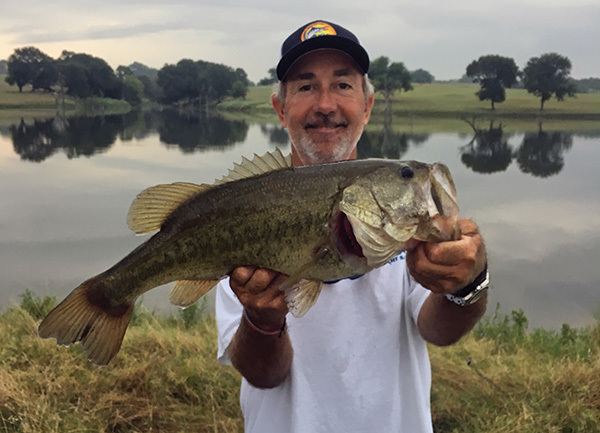 Extreme daytime temps of summer can reach well into the 90’s and often leave us with fish that are sluggish and less active during the mid day periods. 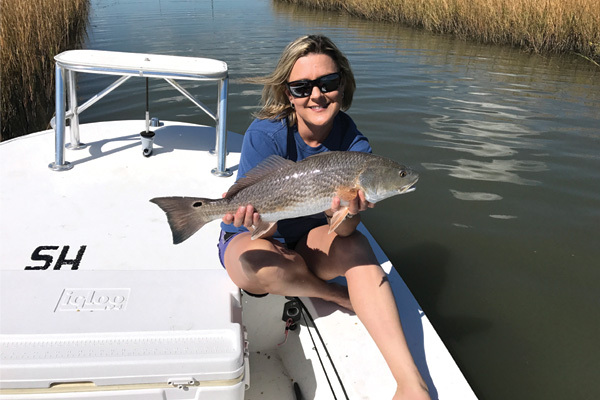 Scorching heat and cloudless days can push fish to slightly deeper water and definitely seem to keep fish from high levels of surface feeding. Not to say that there won’t be activity in the heat but many days it can be reduced from other peak times. Add in some heavy cloud cover and you will notice a decrease in water temp even without rain fall. Mix in some solid rainstorms with the cloud cover and its entirely possible to knock several degrees off the surface and shallow water temps. By September, we have typically passed peak temperatures. It’s still hot for sure, but we are beginning to trend slowly downward. Shorter daylight “photo period” helps as there is a reduction of hours of sun heating. Another slight boost to fishing is the second annual reduction of fishing and boating traffic due the opening of some shooting sports season. Teal season does put some boats on the water in select areas, but they aren’t moving around much during the first few hours of the day. 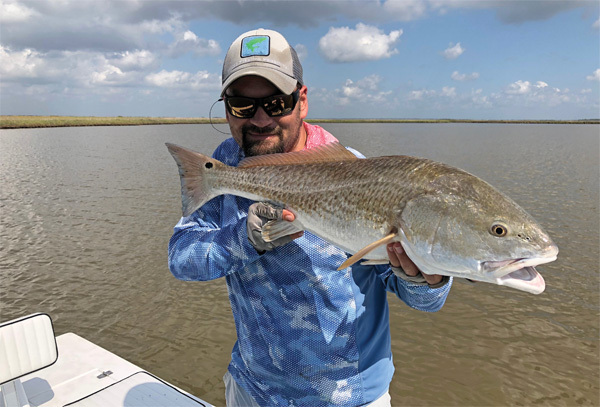 In general, the reduction of boats running around tends to help “settle” the fish and allow them to spend their time doing the feeding and moving habits that are normal and less of their time trying to avoid propellers and loud noises that our boats make. One of the biggest changes, and one that affects certain parts of the bay very dramatically, is the change in tides and timing. This is a known annual event, though there is no exact repeating date when it occurs. At some time in September, we will see this change, the change of having a typical daily incoming tide in the early morning hours. Eventually we see the early morning tide turn to an outgoing swing. 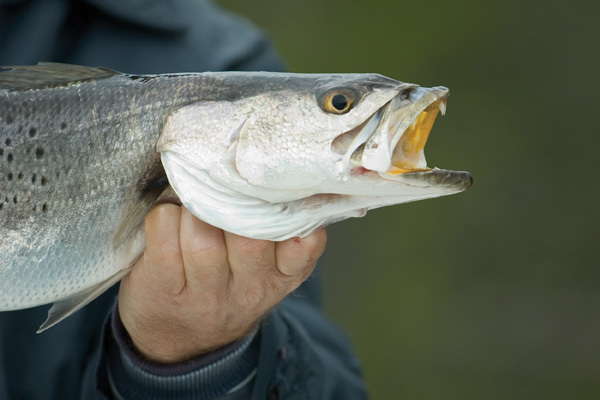 It doesn’t sound like a big deal, but if you understand the number, size and varying types of baitfish, shrimp and crabs that have grown through the warmer months and have spent their time deep into marshes and up rivers and creeks, falling tides tend to become the predominant feeding time. Knowing where some of the big numbers of prey species are makes it easier to understand how an outgoing tide can spike feeding activity. Small baitfish and invertebrates are much more subject to being moved around by the force of tides, not to mention that their food sources are moved and easily available during periods of stronger tide movement. 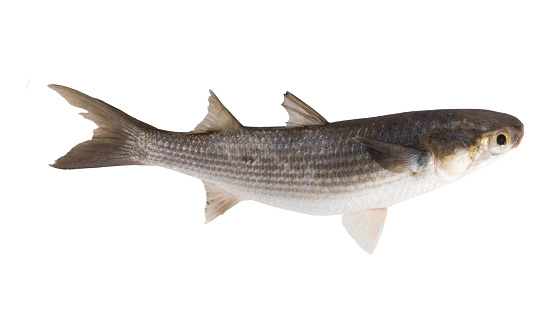 As these tides flow and bring food out into open areas, fish tend to binge feed on more available food sources. 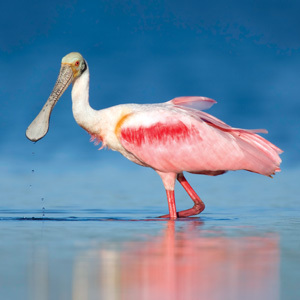 Conversely, on incoming and higher tides, many of the food species are able to find cover and shelter in places that make it challenging for predators to reach them. The final change of the fall tends to come slightly later in September or early October, and is again temperature related. Though we will probably see some very mild cool fronts, the early “stout” fronts will make a huge difference in fishing. The smaller mild fronts will create small changes in bay temps and fish feeding, but as we start to see more significant fronts, feeding activity increases at a much more notable rate. Since these early fronts don’t typically bring huge temperature drops and are quickly followed by rapid warming, they don’t really cool the water that much. Stronger fronts that last longer, will create even more water cooling. So, why does cooler water make the fish feed? In short, so many of the small prey species that arrive in the spring, have grown to maturity and are prepared to move out of the back bays, creeks and rivers and these movements are triggered by falling temperatures. Add the onset of outgoing tides and you have a perfect recipe for heavy feeding. 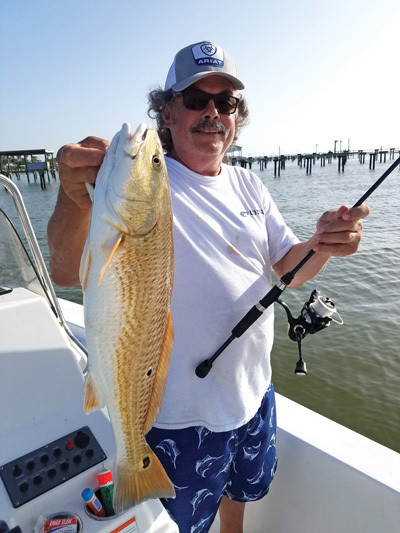 Fish are aggressive, food is more readily available, the boating and fishing traffic has reduced and the comfort level is significantly better to spend a day outside. Sounds like a perfect time to go and enjoy the outdoors. 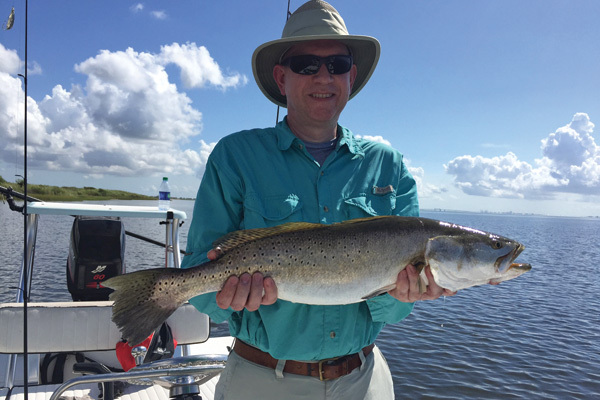 Galveston Bay Winter Fishing – What to do? 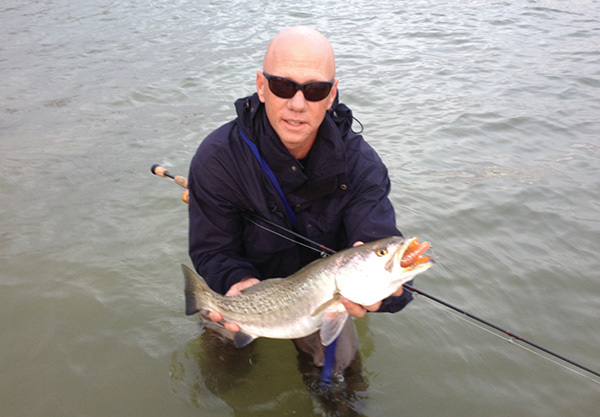 Windy Marshall with a cold weather trout. Winter is finally here. November of 2016 was very mild, with only a few cool mornings followed by record high temperatures. December arrived and in the first week we experienced record rainfall in some areas and our first real cold front. January and February are typically cold and wet months along the Upper Coast of Texas. This is a great time to enjoy some indoor activities or things that you might have neglected. Fishing still can be good, but you just have to pick the right days according to the weather. 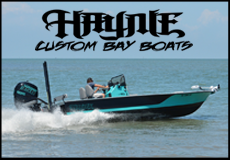 January begins with the Houston Boat Show, held at Reliant Center Jan. 6 – 15, the show hosts the newest boats, motors and campers for the coming year. There are numerous vendor booths, with a large section dedicated to the sportsman/fisherman. I will be at the Eagle Point Fishing Camp booth the first few days of the show. 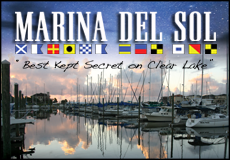 Stop by and we can visit about fishing, Galveston Bay, etc. Yes, fishing can be good during this time of year. Fishing between the fronts will be the key to your success. 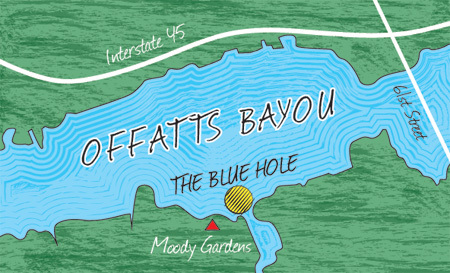 The upper reaches of the bay system, namely Burnett, Scott and San Jacinto Bays, draw most of the attention this time of year. 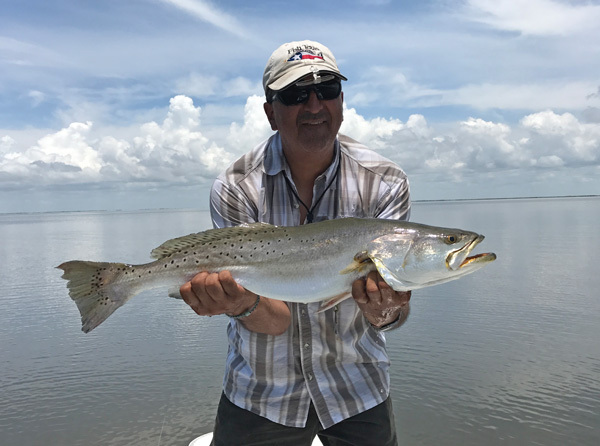 The bays offer shelter from the North winds and as long as the water stays salty, redfish and speckled trout can be caught. Sylvan Beach and Bayland Park offer the closest launches to reach these areas. 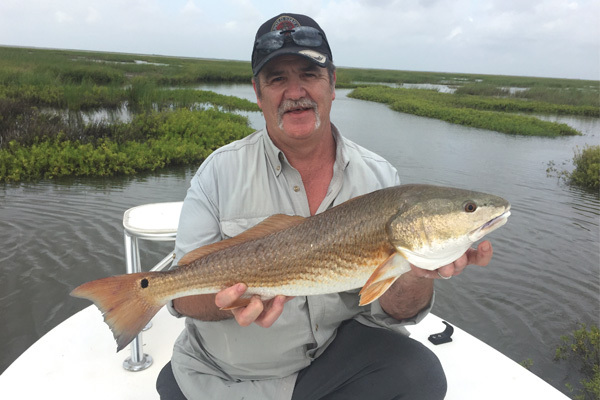 Other fishing grounds to consider are the NW/W shorelines of Galveston Bay. Sylvan Beach down to Eagle Point offers protection from a NW-W wind. The area is littered with structure like old pier pilings and numerous deep water shell reefs. 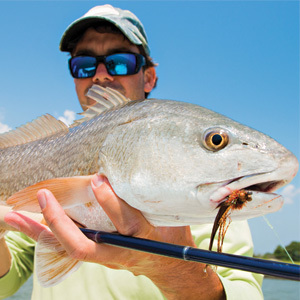 The traditional winter time hotspot known as Galveston’s West Bay, will also see its fair share of action. 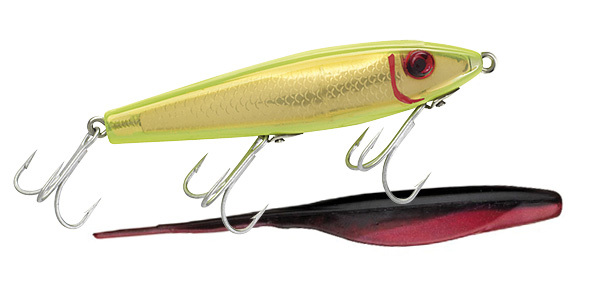 Live bait supplies can be scarce this time of year. 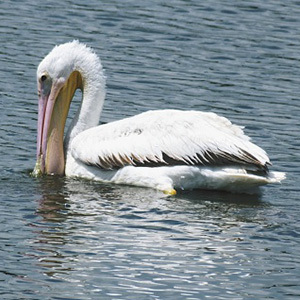 While most people will be throwing artificial lures, bait fisherman can check with Eagle Point at 281 339-1131 for live shrimp. Last but not least, these months are perfect to have your maintenance completed on your rods, reels, and tackle. Also, schedule any service for your boat and motor now. Don’t wait for spring to get them in the shop. 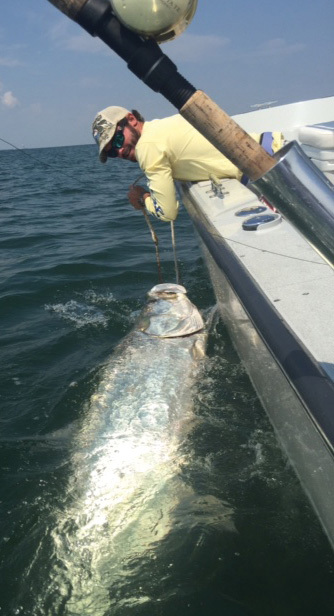 I will be in Costa Rica the middle of January catching sailfish! My boat goes to the shop soon after my return. I hope everyone had a wonderful Holiday break! Tight Lines to all!